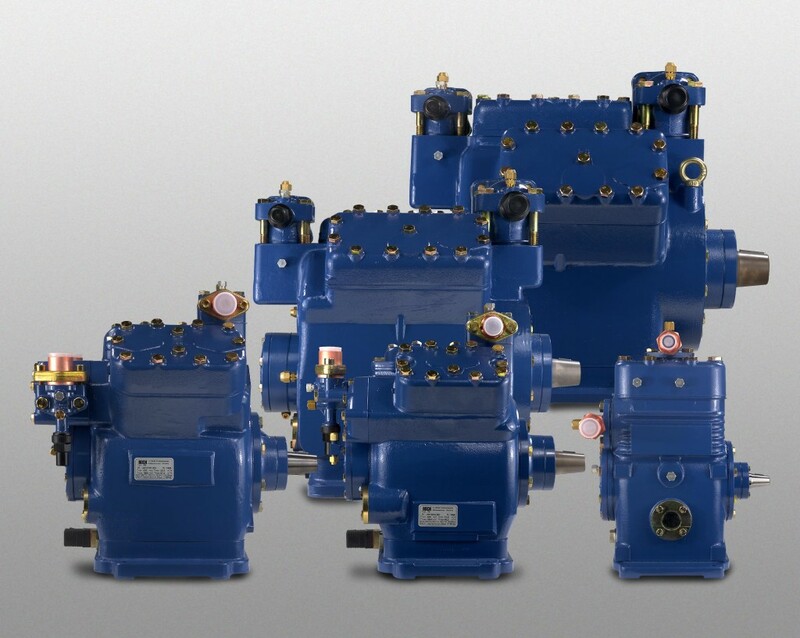 Teknotherm Refrigeration has been selling Bock compressors and parts at some of the lowest prices in the US for over 40 years. 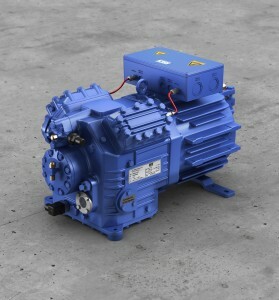 We carry the F series (F(X)2-F(X)16) open drive compressors along with all of the spare parts. 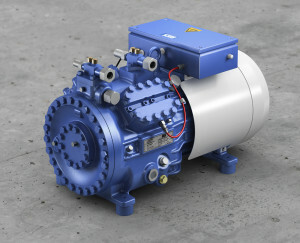 Teknotherm boasts a short lead time to all other compressors including Semi-Hermetic and the new F(X)18 and F(X)28. Along with using, stocking and selling the Bock compressors, we have a highly knowledgeable staff of service engineers available to help rebuild or service your compressor at our shop or on site. Just another reason why Teknotherm Refrigeration is your Complete Refrigeration Solution. Feel free to call or email us with any questions.